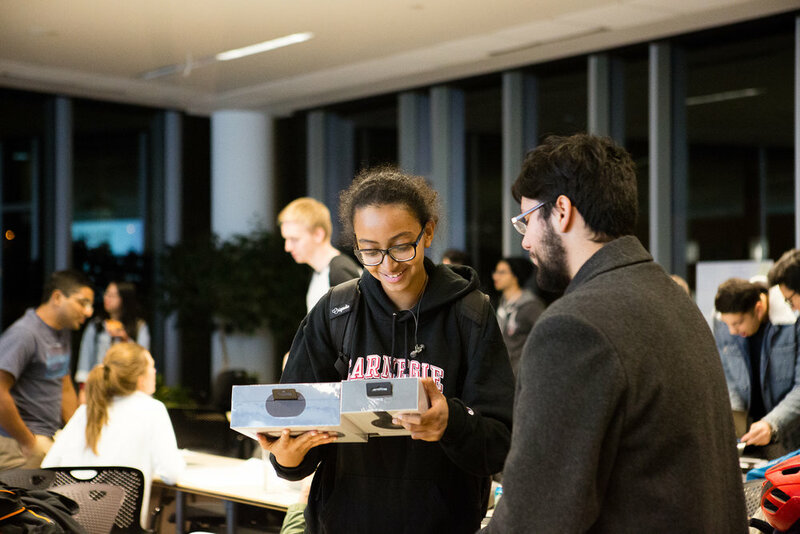 On October 18th over 100 Carnegie Mellon University students came together for a kickoff event in partnership with Real Industry and Bose. 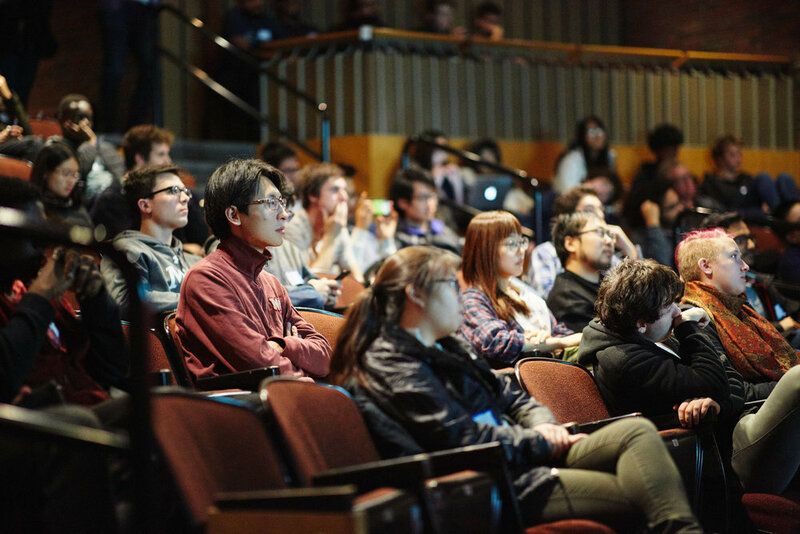 Students worked interdisciplinary teams to gain real-world experience designing for AR, exploring how companies actually develop products, and developing their professional networks. After learning more about the challenge at the kick-off event, students broke into teams to start on their task. All student teams attending the 3 hour kickoff event received Bose hardware. 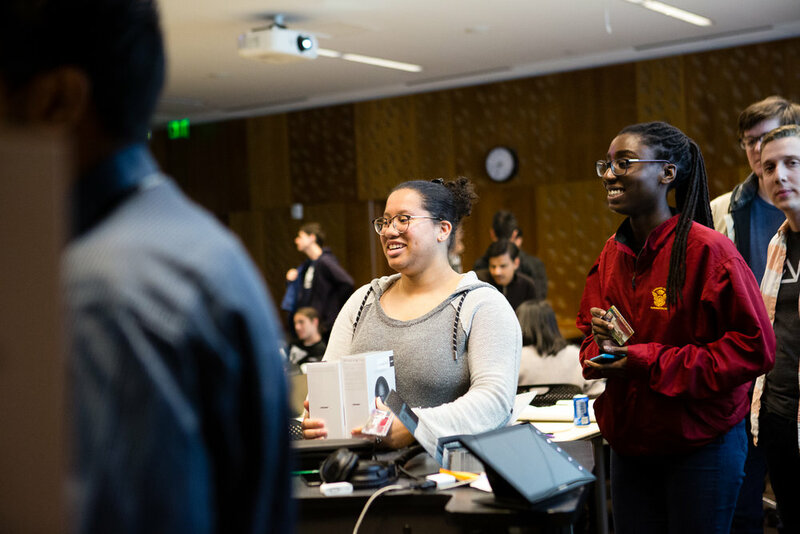 Over the following 2 weeks, students used Bose hardware to explore a problem or opportunity, build something, and communicate the engineering and business values behind their accomplishments. — Jay LeBoeuf, founder and Executive Director of Real Industry. The winners of the Carnegie Mellon University Bose Challenge. designed an audio augmented reality medical assistant. Check out the video below for an explanation of their product. Congratulations to the wining team! 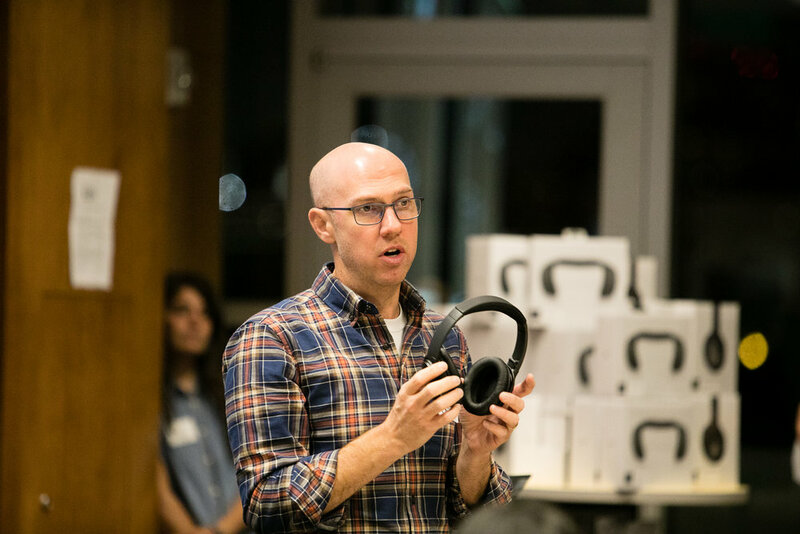 Bose wants to empower students to learn about audio augmented reality and design meaningful experiences around it. Bose AR is a new audio augmented reality technology and platform that makes it possible to superimpose sound on top of the real world. With AR, novel experiences for music, communicating, learning, traveling, and more are possible. Thank you to all of our student participants from Carnegie Mellon and to our partners at Bose! On Monday, September 17th, Carnegie Mellon University students came together for a kickoff event in partnership with Jon Batiste and charitable non-profit Sing for Hope for the Pandora Challenge. At this event, students formed teams to use the power of music to create social impact. Teams will create a music marketing and playlist campaign to support the support Sing for Hope in their mission to transform individuals and communities by leveraging the power of the arts to create a better world. The assignment is to create, launch, market, and optimize playlists that drives awareness to Sing for Hope. 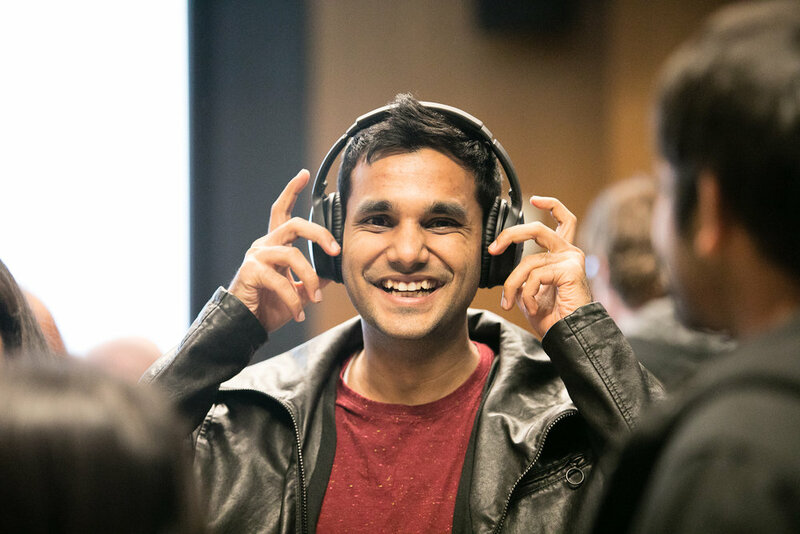 The playlists will include an introduction from Jon Batiste and student-created voice messages that educate listeners about the non-profit’s mission. The student teams have three weeks to grow their listenership and influence their audience to become activated in the conversation around the power of music in transforming lives and access to music resources for all. The Carnegie Mellon University Pandora Challenge wrapped up on October 7th! Congratulations to the winning student team!